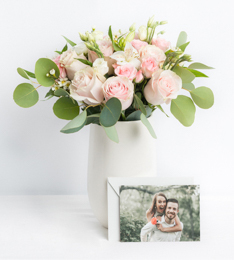 A flower delivery by Ode à la Rose, the Florist with a French touch is the perfect choice when you need to send flowers to the Upper East Side. 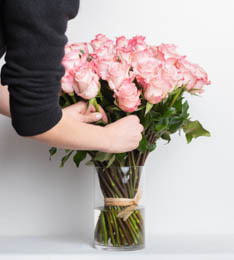 Our flower shop delivers bouquets to UES residents living in zip codes 10128, 10028, 10021, 10065 and 10075. The Upper East Side (UES), once referred to as the Silk Stocking District, is known as one of the most affluent neighborhoods not just in New York City but in the entire world. It includes smaller neighborhoods like Yorkville, Carnegie Hill and Lenox Hill. Not only is the Upper East Side home to the “Museum Mile”, a mile long stretch of Fifth Avenue filled with the greatest museums in NYC (the Frick Collection, the Metropolitan Museum of Art, the Guggenheim and the Whitney Museum just to name a few), it also offers some of the best dining experience New York City has to offer. From Daniel on Park Avenue to J.G. Melon on 3rd avenue, the choices are endless. So, needless to say, the UES demands the best, especially where flower arrangements are concerned. 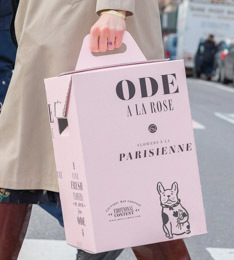 If you're looking to meet the high standards of Madison Avenue, look no further and call Ode à la Rose today. 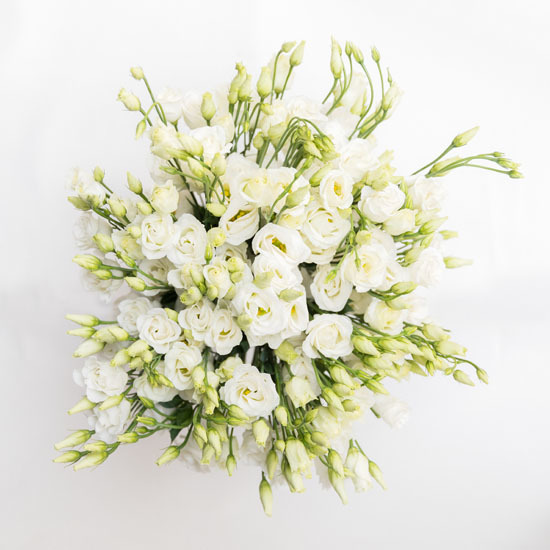 We combine the best flowers in NYC with the most amazing delivery service.